Magazines, news shows, articles on the internet, and tons of other sources are constantly providing us with conflicting information when it comes to the food we eat. One second carbs are the demon, the next sugar is the drug that’s slowly killing us all. As an average consumer, it can be hard to keep up with the new discoveries. However, there are some toxic food ingredients that have always and will always be bad for your health. These are the items on the ingredient label that you want to steer clear of as much as possible. This guy is pretty much the undisputed king of evil chemicals in food. 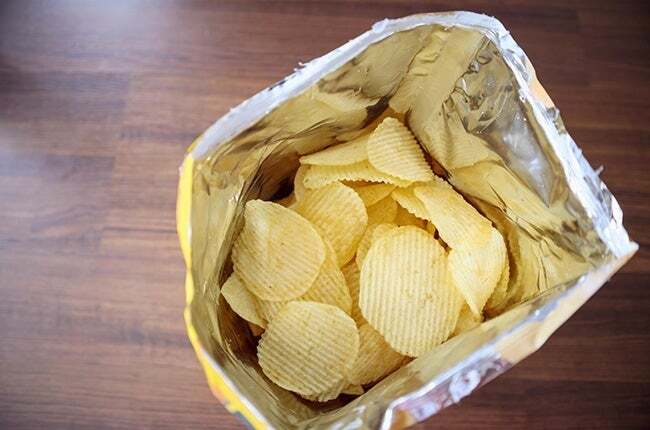 It might make your favorite processed snacks taste incredible, but it’s absolutely packed with calories that raise your cholesterol levels and increase your risk of diabetes. Plus, it’s incredibly addictive, so it’s best to steer clear of the syrup altogether. » Where you'll find it: Soda, candy, salad dressings, bread, canned fruits, packaged dinners. These are the things that make your “diet” soda less caloric. 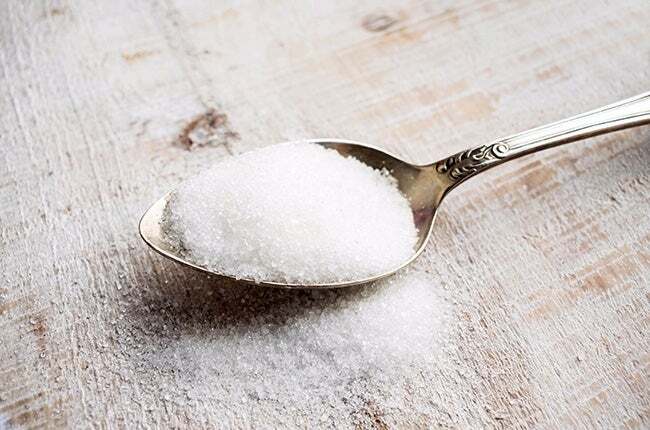 Although it might seem like your drink is better for your weight goals, artificial sweeteners have been proven to contain chemicals that can negatively affect your brain function and cause your body to store more fat. When you need to sweeten your coffee or tea, stick with real sugar instead of these false ones like sucralose and aspartame. » Where you'll find it: Sodas, baked goods, fruit juices, gum, candy, jellies. 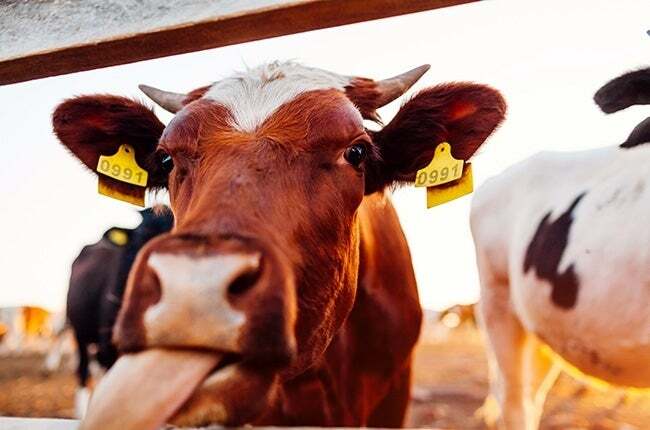 Although we’d all like to trust the meat we eat, many cows and other creatures are treated with growth hormones throughout the course of their lives. This can affect the meat we eat and contribute to the rise of antibiotic resistance in humans, which bodes poorly for our future. » Where you'll find it: meat, pork, seafood, poultry. You’d think we’d be past the point of thinking pesticides are acceptable ingredients in food, but unfortunately, that’s not the case. Look for words like “dichlorophenol” or “2.5-DCP” on your foods before buying. 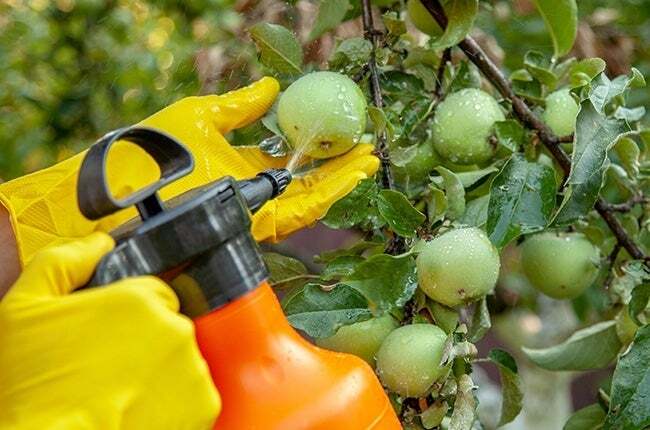 You may also want to wash your fruit with water before eating in case any pesticides were used on them while they grew. » Where you'll find it: Kale/lettuce/spinach, blueberries, bell peppers, grapes, peaches, apples, celery. 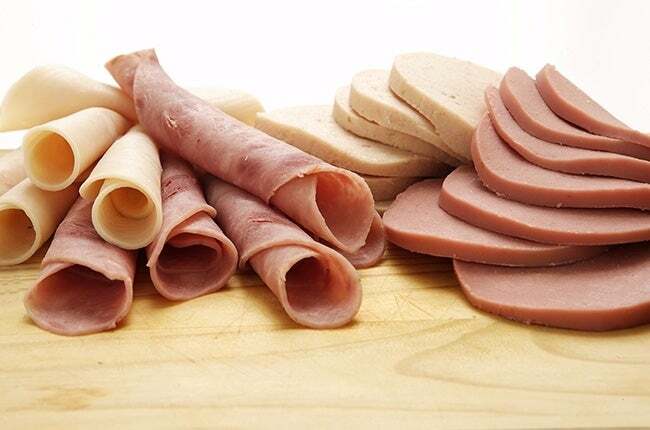 You’ll frequently find one of these items in processed frozen foods, as well as hot dogs and other meats. They’re used to preserve the food for long periods of time, and although that sounds great, the increased risk of colon cancer and diabetes doesn’t. » Where you'll find it: Cured meats, bacon, ham, salami, hot dogs, canned meat, smoked salmon, dried fish and meats. We’re looking at you, suspiciously blue grocery store cupcake. 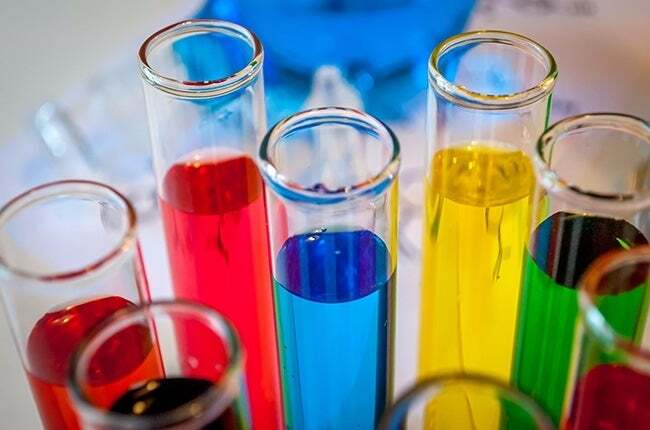 The artificial colors blue 1 and 2, green 3, red 3, and yellow 6 have all been linked to different kinds of cancer, and they’re just not natural. See if you can substitute real colorings from natural sources instead of using the fake stuff that comes in tubes. » Where you'll find it: Ice cream, vinegars, bread, popcorn, pickles, gum, yogurt, cereal, syrups. Monosodium glutamate’s purpose is to make meat and cheeses, as well as other processed foods, taste unnaturally good. The problem is that this method of flavor-enhancing can mess with your brain chemistry. Look for foods that have all-natural flavor if you want to err on the side of caution. » Where you'll find it: Potato chips, packaged dinners, deli meats, dressings, seasonings. 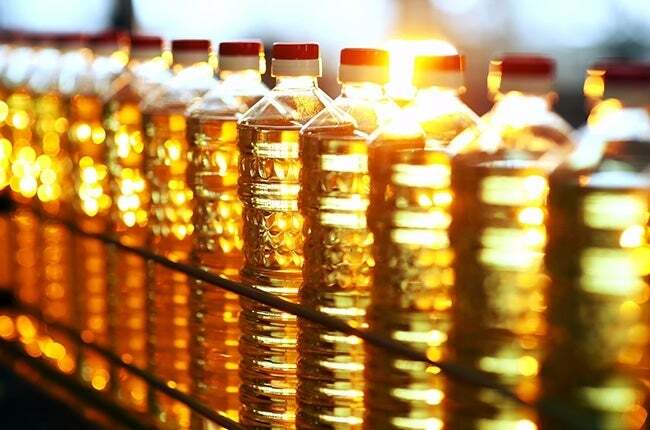 Refined cooking oils are made by an intense chemical processes. During this process, the oil is extracted from the seed, exposing it to chemical solvents and high temperatures. In turn, vitamins and minerals are stripped creating a a final product that can become rancid and oxidize easily, causing free radical formation. 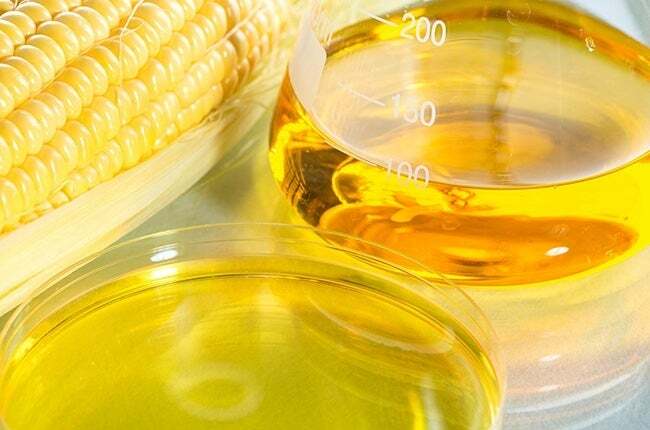 Eating too much of this ingredient, which contains omega-6 fats, can increase your risk of developing health issues like diabetes, heart disease, irritable bowel syndrome, and many others. Instead, use olive oil or coconut oil, both of which are better for you. » Where you'll find it: Dressings, fried foods, potato chips, baked goods, most processed foods. The glory days of white bread are nearing an end, probably because people are realizing that whole grain options are much better for your overall health. White flour, pasta, rice, and bread can dramatically increase your blood sugar and lead to a variety of problems, including weight gain. » Where you'll find it: Breads, baked goods, crackers. If you’ve ever tried cookies with shortening listed as an ingredient, you know that they taste wonderful. Shortening is any type of fat that is solid at room temperature such as butter, margarine and lard. 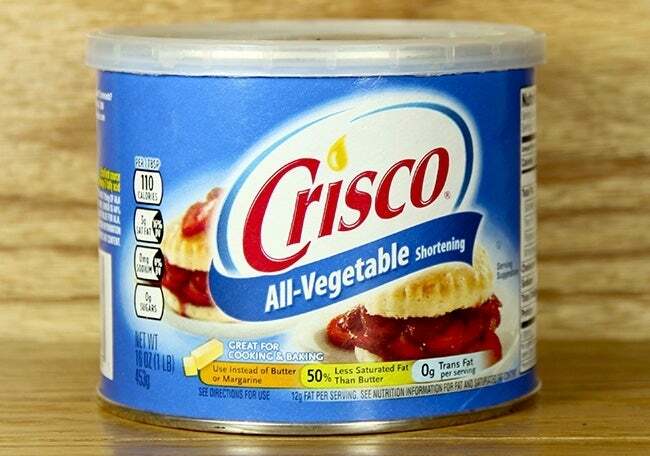 In these modern times, shortening is made from partially or fully hydrogenated vegetable oil. The process of hydrogenation changes the chemical structure converting the oil from unsaturated to saturated. Saturated fat molecules are flat, which causes them to pack tightly together and increase your risk for heart attack and stroke. 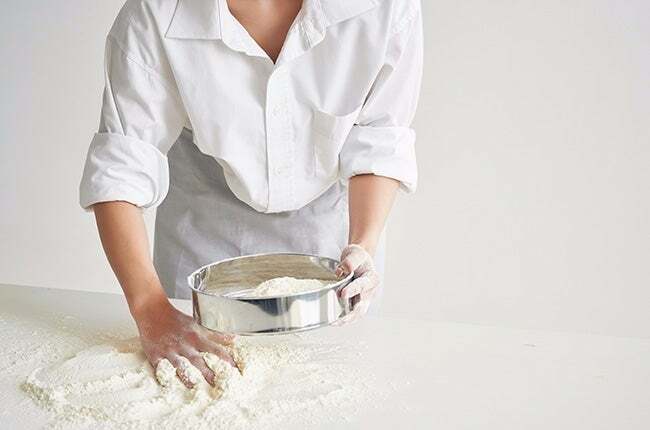 » Where you'll find it: Cookies, pie crusts, cakes, frosting, fried foods. In many ways, it’s impossible to avoid every chemical that can cause problems for your body. Still, keeping these ten bad ingredients in mind and steering clear of them in the grocery store isn’t a bad idea. Every step toward a healthier lifestyle is a good one, right?